Your perfect place to relax. 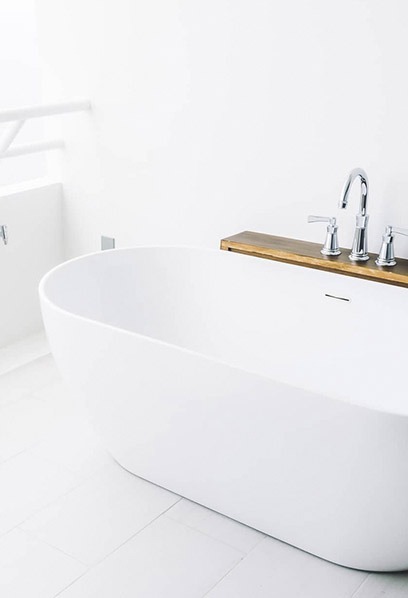 Bathrooms are no longer places of just simple utility, these days your bathroom should be a place for relaxation, a place to go for some peace and quiet and even to meditate. 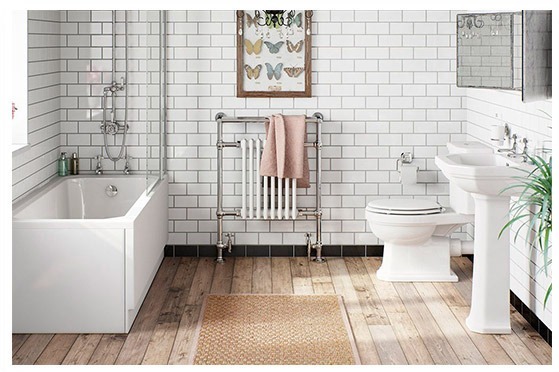 Do you think your current bathroom is a place of relaxation? Here at Regency Bathrooms, the team pride themselves on having a service that offers exceptional quality and spectacular results. 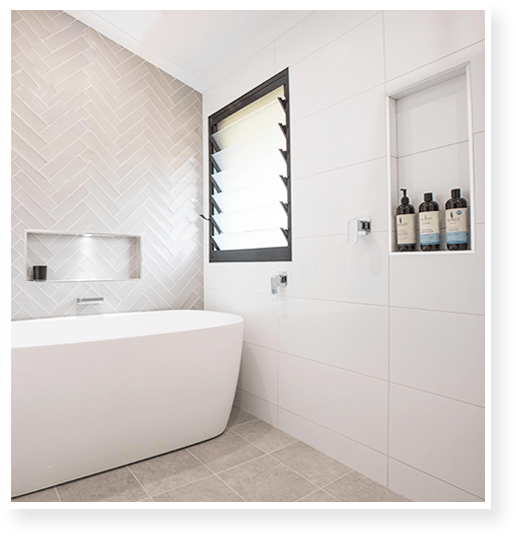 We are the leading bathroom renovation team in the entire Darwin area and have been in the business since 2004. Our motto is we aim to please. Everyone in the Regency team pride themselves in being professionals in their chosen fields, for having an exceptional eye for detail and for always seeking the best result for our customers. When undertaking the work, the question that is always asked is; Would I accept this in my own home? Our service commitment begins with punctuality at the initial quotation and carries on throughout the project to finish with an on schedule completion of your renovation that meets or exceeds your expectations. 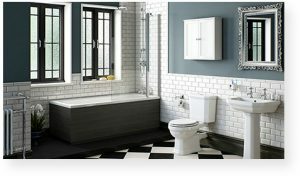 We are here to help you renovate your bathroom based on your specific needs and wants. We will give you honest advice from our more than thirty years experience in the construction industry. 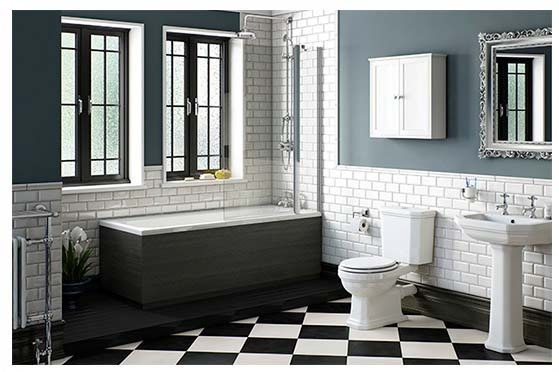 Keep in mind when considering undertaking a bathroom renovation that; There are no half measures with a Regency Bathroom!